According to our colleagues from AGILITYnews.eu are some fake news about the live stream for this years European Open and World Championship in circulation. 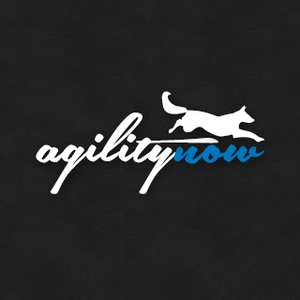 The reason for this news is the fact, that the leading live stream company in Agility events has published both events under theirs upcoming tournaments. Both organizers of the two events confirmed that this information is wrong. If there will be more details and further information to the live streams, then it will be announced on the official homepages of the events. It is advised not to close any memberships at the moment or even to make any money transfers for buying an access to one of these two live streams yet. Junior European Open 2020 in Finland? Copyright © 2016 agilitynow.eu | This site is under the Creative Commons license, certain rights reserved. Content may be redistributed for non-commercial purposes and partially altered as long as the originator of the original is named and the new work based on the original work is published under the same conditions.